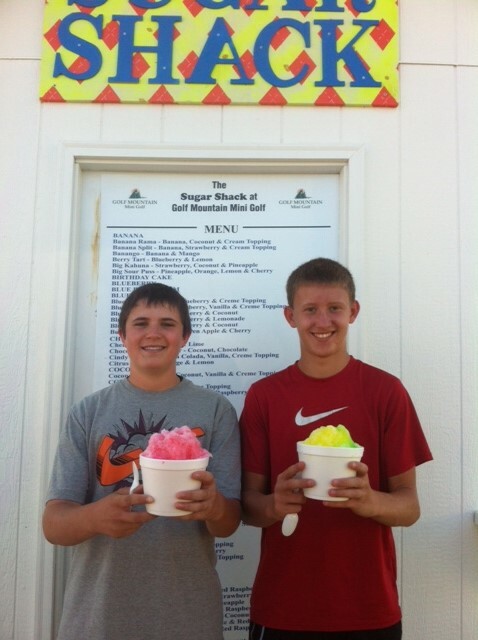 After a victorious day of winning, everyone deserves a special reward! 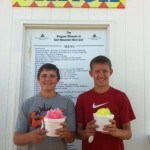 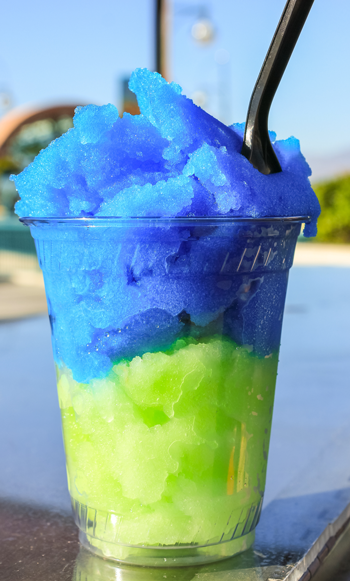 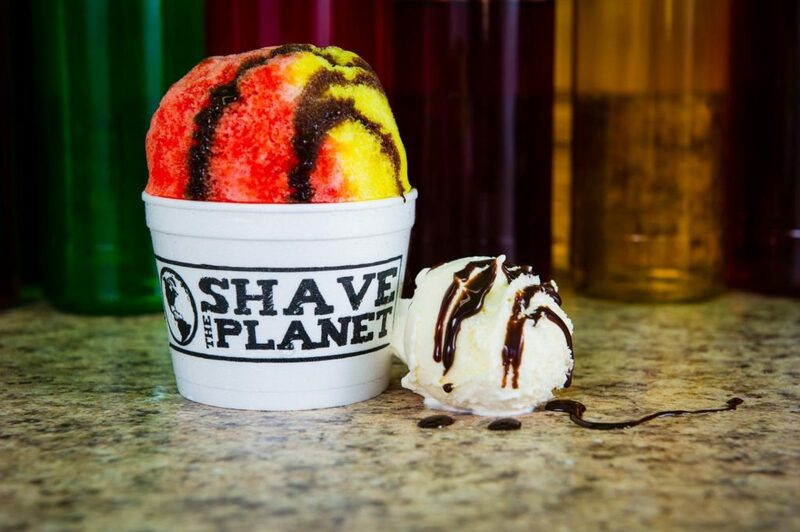 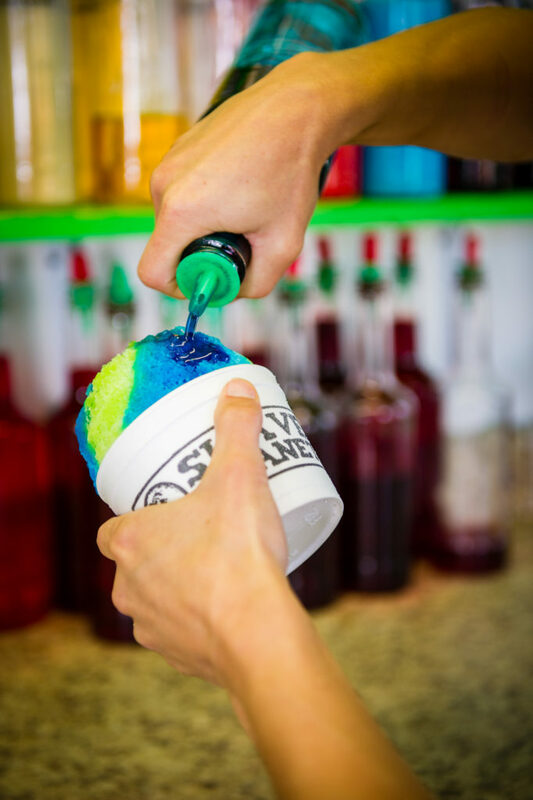 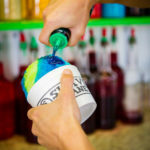 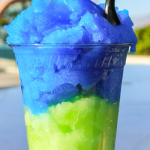 We offer a full menu of premium shaved ice with endless flavor options. 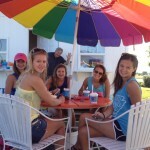 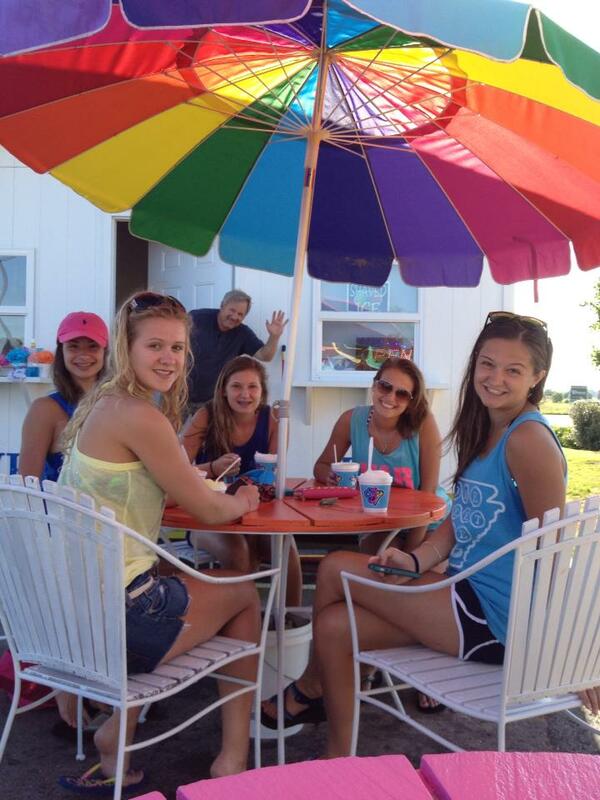 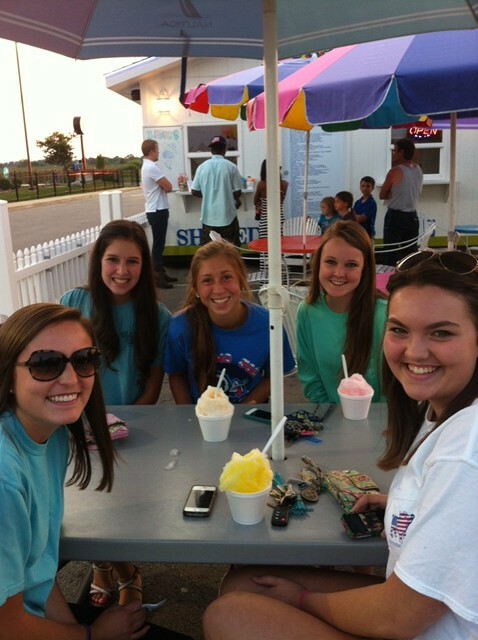 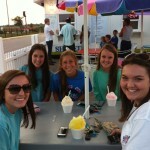 Our hangout patio is a perfect spot to enjoy a sunset and a sno-cone! 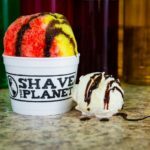 Call or Text 479-966-7525 or 479-966-5081 for hours of operation and catering information.